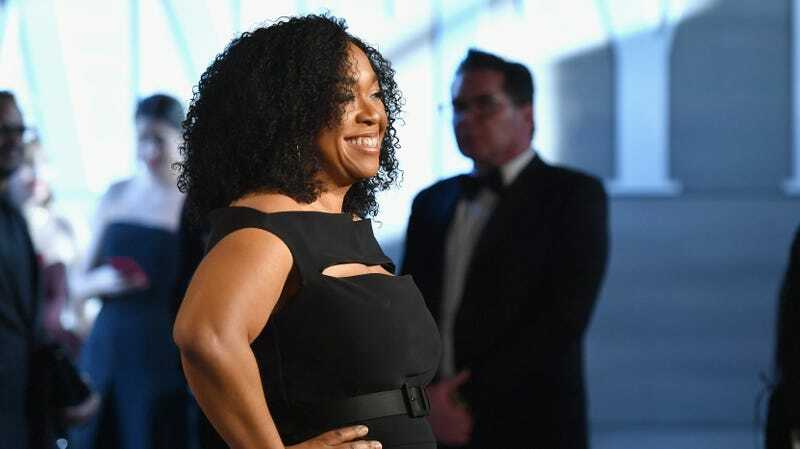 Shonda Rhimes has just announced her first new show since making the big move to Netflix, with Variety reporting that the Shondaland mastermind is adapting a version of New York Magazine’s recent piece “How Anna Delvey Tricked New York’s Party People” for the screen. Meanwhile, there’s a lot riding on this one; it’s Rhimes’ first series since Netflix paid for a massive, multi-year deal to steal her away from ABC. She’s currently attached to write the show.